Oakland Ophthalmic Surgery, P.C. – LASIK / Refractive Surgery in Michigan – Oakland Ophthalmic Surgery, P.C. 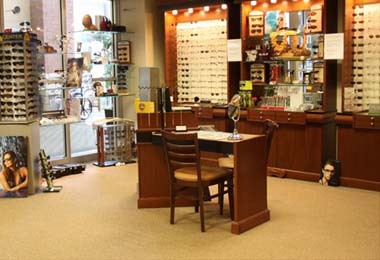 Our physicians are specifically trained in all areas of eye care. From Cataracts to LASIK, and advanced corneal surgeries, we are focused on bringing our surgical expertise and advanced treatments to our patients. 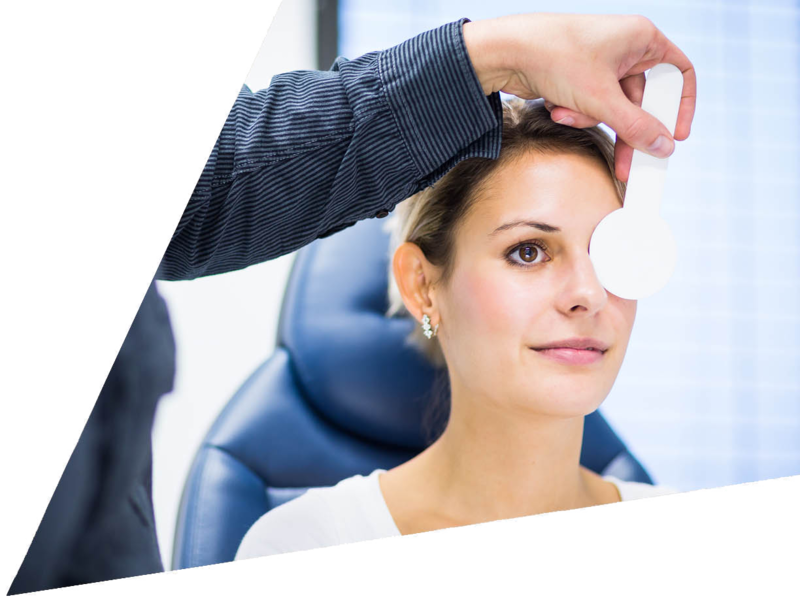 We pride ourselves in providing our patients comprehensive evaluations and new advancements in ocular testing; enabling us to diagnose vision problems and diseases earlier. 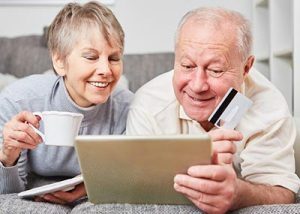 Recent innovations in Advanced Technology Intraocular Lenses (IOLs) are revolutionizing how eye care providers are improving vision after cataract surgery. Welcome to Oakland Ophthalmic Surgery, P.C. Oakland Ophthalmic Surgery, P.C. 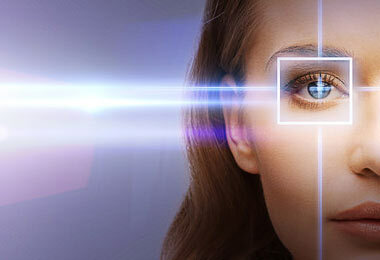 is a private practice, specializing in the complete medical and surgical care of the eye. 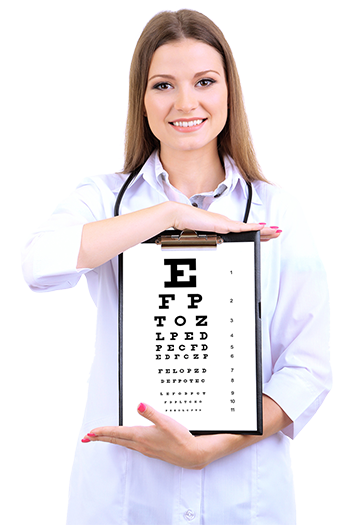 Each of our physicians is board-certified by The American Academy of Ophthalmology. The doctors at Oakland Ophthalmic Surgery are widely recognized as leaders in refractive cataract surgery. Our surgeons and staff will guide you every step of the way so that your surgery is customized to your eye. Using the best technology available in the world today you will have the most advanced preoperative measurements using office based wavefront aberrometry linked to intraoperative wavefront aberrometry to achieve the best possible refractive outcome from your eye surgery. 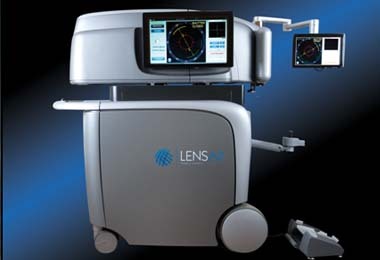 This technology combined with the most advanced femtosecond laser cataract surgery can achieve higher levels of satisfaction without glasses than ever seen before. 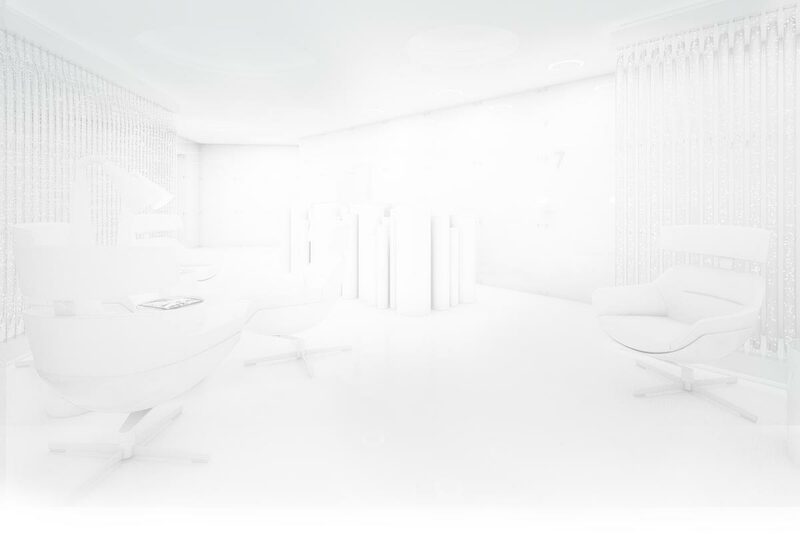 Our surgeons have been leaders in this technology and will continue to be at the forefront of refractive eye surgery to provide you with the skill, knowledge and confidence you want in your surgeon.